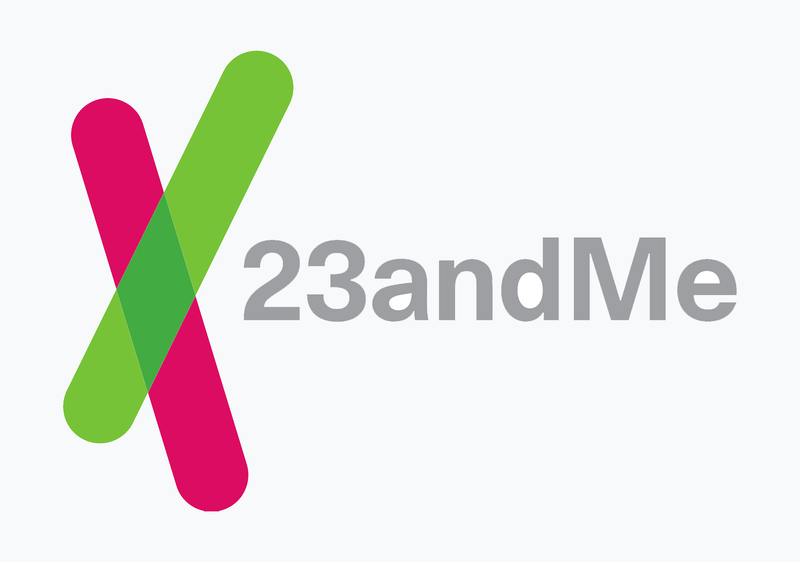 The meeting offers the FDA a chance to get perspectives from the public and medical professionals on how best to convey genetic test results in a way that meets the needs of both patients and practitioners. The meeting comes on the heels of the ambitious Precision Medicine Initiative, announced during last year’s State of the Union address. Genetic testing and patient access and engagement are key components of the initiative. As such the FDA is “considering new approaches in its regulation” of certain types of genetic testing, according to the Federal Register. As part of the run-up to the meeting, the agency has offered up several case studies with different scenarios involving genetic testing. For instance, how to handle reporting on variants associated with different levels of risks for Alzheimer’s disease, or how to report on results that might include conflicting information or that have limited evidence. The FDA wants to hear opinions on how best health care professionals should handle this kind of information.